My name is Kyoko Sagara. I was born on May 5th in Fukushima, and I currently live in Kanagawa. The first Harlequin I ever drew was "Devon's Desire". My family consists of my husband and two cockatiels. I get food-poisoning most of the time when I eat mushrooms, and I get sick when I ride the train, so I'm a bit of a wuss; however, whenever I finish a manga, not even any of my assistants can outdo me for hyperactivity...! I first realized how much I loved manga when I was in elementary school, drawing lots of 4-panel comics. For one of my assignments, I was asked to write about what I wanted to become when I was older. I remember saying that I wanted to be a manga artist, but even if I wasn't able to do that I'd just like to draw manga. My teacher, who was really nice, told me that I'd have no problem achieving my goal. In 2002, I was asked by another company to work on Harlequin. 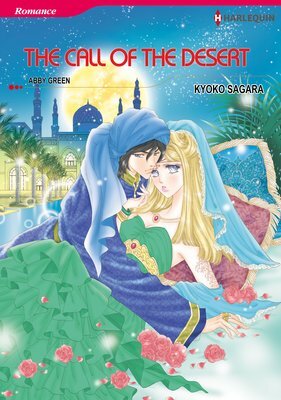 Since then, whenever I draw the manga version of a story, I feel like an actress who's working with a wonderful script. It feels really nice to be a manga artist who gets to turn these wonderful stories into pictures. Who are your favourite manga artists? I love Yukako Midori. I've been a fan of hers since I was in school! Also, Hiroko Miura. The way she draws things so intricately is just wonderful. When I made my debut, my work and hers were featured in the same magazine edition, which felt amazing. I love anything from the "Harlequin Image" line we have in Japan. They read like romantic comedies, and they have me hooked. 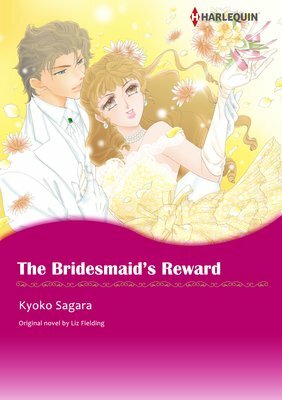 In terms of ones I myself have turned into manga, it has to be "The Bridesmaid's Reward". My "19-seiki no Koibito-tachi" ("Lovers in the 19th Century") series. 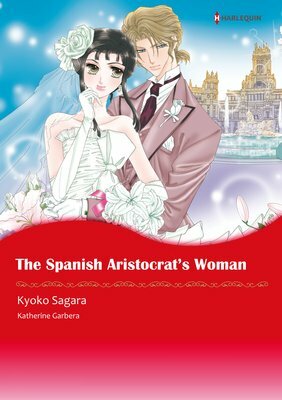 It was my first historical mini-series. I had a hard time doing all the research, because there was a lot to go through, but I enjoyed it all. Coming up with a story takes about a month, as does illustrating, and lettering, too. But recently I've been getting slower at lettering, and illustrating takes about three weeks... I... I'll see what I can do! To start with just get a story written down/drawn from start to finish. I play with my cockatiels while watching Korean dramas (well, the hot guys in them at least... lol). I'm pretty capricious, so I haven't really done anything continuously for long enough to call it a hobby. I suddenly get interested in things like knitting, or making origami lizards that take two-weeks to fold... I sometimes look into my family tree, I guess.